L-Carnitine (and Acetyl-L-carnitine) supports cellular energy metabolism by helping to transport fatty acids into the cell to be used as energy. 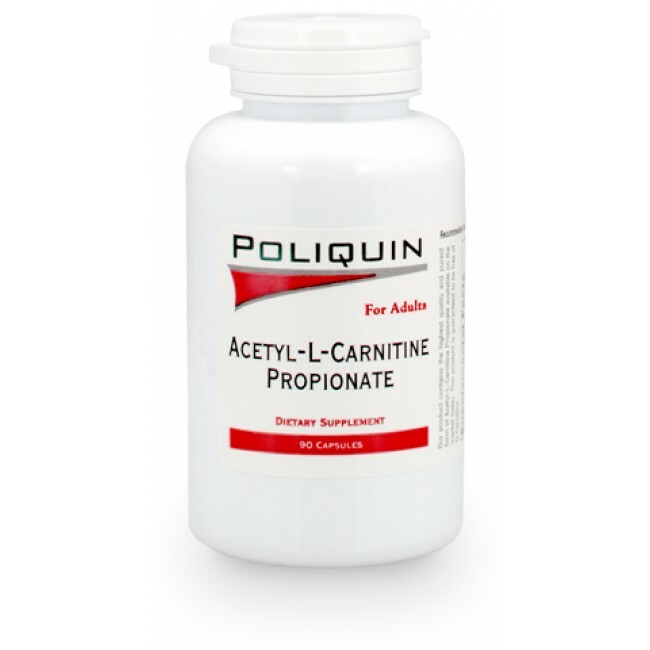 Acetyl-L-carnitine also supports brain health. Nutrition researchers believe that Acetyl-L-Carnitine improves cognition by enhancing the activity of acetylcholine and/or increasing neuronal metabolism.